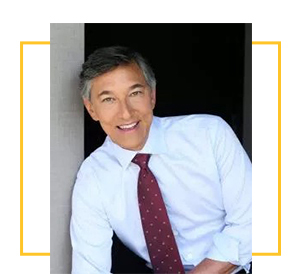 Co-founded by well-known dentist Thomas George, D.M.D., F.A.G.D., demė has long been recognized for its top-drawer dental care throughout Philadelphia, and by distinguished visitors to the city in the fields of politics, medicine, and entertainment. Superior dental care remains a cornerstone at demė. Our division is staffed by a team of experienced registered dental hygienists and assistants–as well as Dr. George’s highly skilled colleagues, Nina Blackhurst, D.M.D., Susan Almusa, D.D.S., Merriam Seyedain, D.M.D., M.S., DABP, DICOI–who keep abreast of the newest developments in the field by regularly enrolling in continuing education programs, lectures, and conferences. Indeed, demė’s dental team continuously pushes forward to bring patients technically advanced, vetted, first-rate technologies and solutions. We offer a full complement of cosmetic and traditional dentistry, paying special attention in upfront care to disease-free gum tissue and healthy bone structure: the major issues underlying many systemic diseases. We also specialize in implant dentistry, where both the implant and the restoration are completed in-office. Other treatments, such as Invisalign (clear braces), veneers and in-office teeth whitening, allow us to offer patients a wide variety of comprehensive dental care. And with the latest digital x-rays and CAD/CAM Cerec imaging, the demė dental staff is able to perform exceptional dentistry less invasively. We use nitrous oxide to make patients more comfortable during dental procedures. demė uses nitrous oxide to make patients comfortable during procedures. 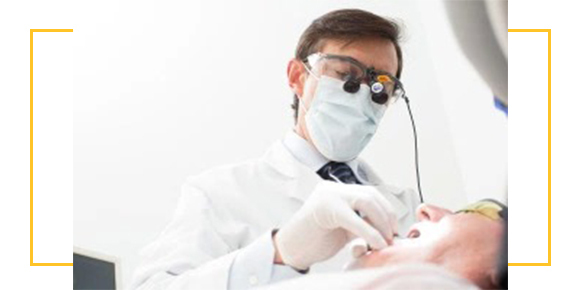 Examine diagnostic x-rays to detect decay, tumors, cysts, and bone loss, as well as observe tooth and root positions. Conduct an oral cancer screening by checking the face, neck, lips, tongue, throat, tissues, and gums for any signs of oral cancer. Check the gums and bone around the teeth for any signs of gum/periodontal disease. Examine all tooth surfaces to check for decay, as well as determine that fillings, crowns, and other dental restorations are still in operating order. Removal of calculus (tartar), hardened plaque left encrusted on the tooth for a period of time and attached to the tooth surface, forming above and below the gum line. Removal of plaque, the sticky, almost invisible film that forms on the teeth, host to a colony of living bacteria, food debris, and saliva that produce toxins which inflame the gums, the first step in gum disease. Teeth polishing to remove stains and plaque that resists even the most fastidious, regular tooth brusher and flosser. At demė, we take every measure to make your visit as comfortable as possible, discussing at length your dental health and which options–if any–you may need to consider, and always making preventive care and our patients’ knowledge the top priority. 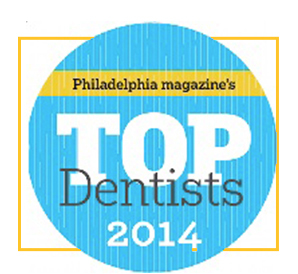 Contact demė - dental care in Philadelphia, PA to schedule your dental appointment today. We are happy to help our patients who come to us from Philadelphia and the suburbs, Delaware, South Jersey, Wilmington, King of Prussia, Doylestown, Cherry Hill, Bucks County, Lehigh Valley, Allentown, Bethlehem, West Chester, Main Line, Montgomery County.